What has made this mission impossible until now? 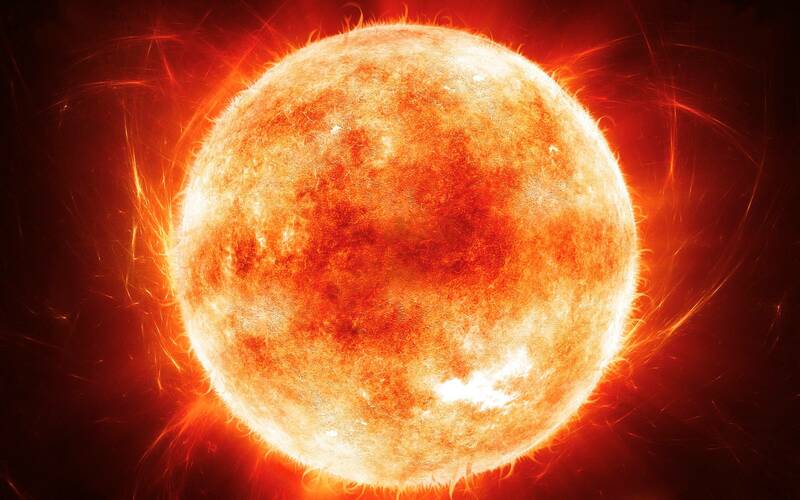 The incredible temperature of the Sun. We know that the surface of the Sun has a temperature of 5,500 degrees Celsius, but the outside atmosphere reaches 1.9 million degrees Celsius. NASA announced on May 31 that for the first time in history, they will name a space ship after a living person. Solar Probe Plus will now be named the Parker Solar Probe and is named after the astrophysicist who discovered the solar wind in 1958, Eugene Parker. Nicola Fox, scientific leader for the mission, says that this temperature reversal on the Sun is a great mystery that no one has ever been able to explain. That’s why NASA has set out to finally reach the Sun. “We see the Sun every day, but we do not know much about it” Fox said. Rachel Hartigan Shea says the Sun is our last major destination. The craft will also carry telescopes with which scientists hope to gain unprecedented close-up images of the Sun. Mission will become possible thanks to a carbon-based anti-heat shield that will keep the instruments on board of the spacecraft at a safe temperature. The spacecraft will be launched on July 31, 2018 and will travel 24 times around the Sun. It will reach a distance of less than 4 million kilometers, obtaining gravitational assistance from 7 flights around Venus. Researchers believe that this distance is close enough to find answers to uncover the great mystery of the Sun: what creates the solar wind, the flow of electrically charged particles that overwhelm the electrical systems on Earth.